Today’s business problems are varied and demand versatility. Thankfully, the cloud is a fantastic and powerful tool for any business. Baynetwork supplies a suite of cloud and virtualization services to help you succeed, stay flexible and instantly scale as needed. Through Baynetwork and our services partners, your data and processing are hosted offsite by a server farm with enough capacity to absorb any spike of traffic or storage needs. Pay for what you use, when you use it, saving you money and giving peace of mind. Baynetwork helps clients manage their cloud environments from initial design through build, deployment, migration and ongoing management. The right cloud solution is critical — and different for every organization. Finding requires deep knowledge of both the cloud providers and your organization — how both can and do work together. That’s where Baynetwork comes in. 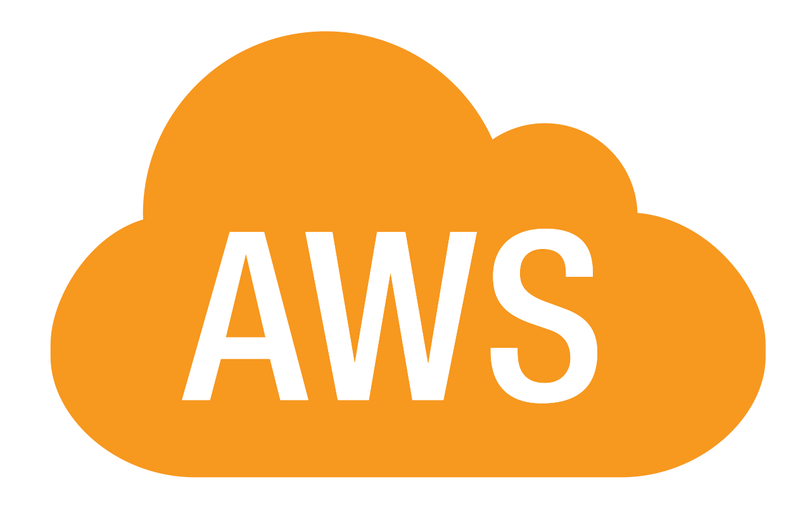 We help you achieve the ideal cloud solution by applying best practices developed over our 20+ years in traditional IT and 8+ years as a premier AWS and Microsoft partner to help ensure our clients’ environments are secure, meet compliance requirements (HIPAA, HITRUST, PCI, SOC 2, NIST, SOX, etc. ), and maintain high availability. After performing hundreds of cloud installations and migrations, Baynetwork can assist you in selecting the cloud solutions that are “right” for your business. By choosing our cloud solution, you need not purchase expensive hardware that won’t be able to scale as you grow. Baynetwork’s team of certified professionals will help you construct a network with minimal downtime and no need for costly upkeep. 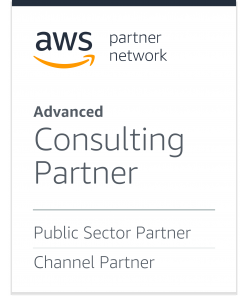 We can help you with Amazon AWS, Microsoft Azure or Google cloud, or set-up your own private hybrid solution. 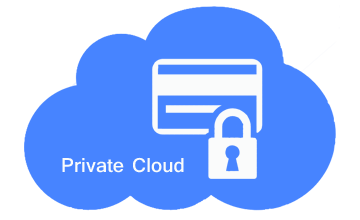 And through the cloud, know that your data is secure and backed up, safe. Baynetwork’s Cloud Migration Assessment provides the “hard data” for your cloud migration. 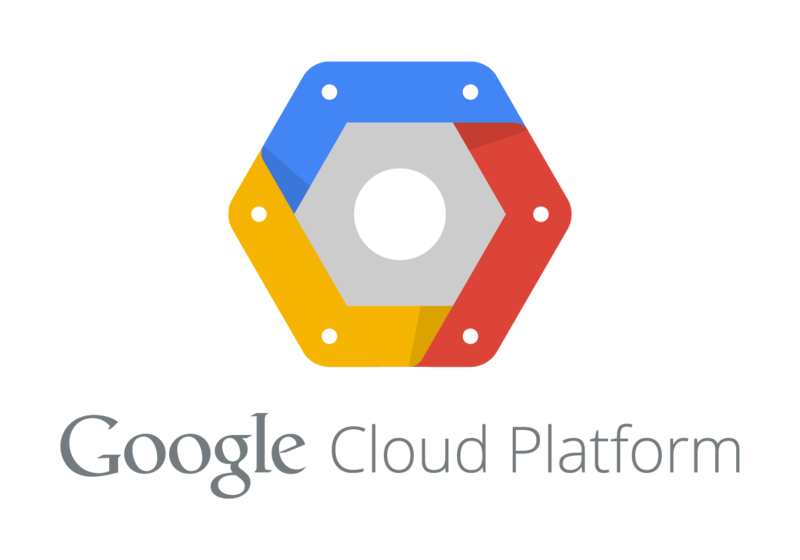 We evaluate all of the key parameters you need to review in any cloud migration project. 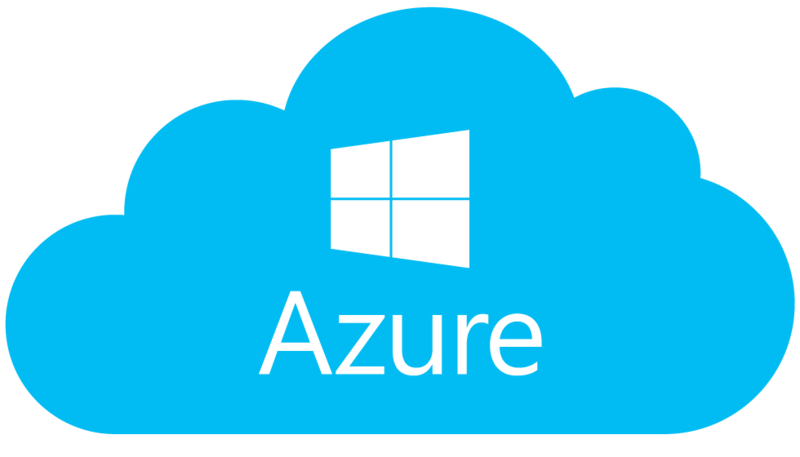 This includes current pricing for various vendors like AWS, Azure and Google using your precise workload and computing demands. Baynetwork’s Cloud Assessment Report provides you value worth many times over its price. Pricing is based upon the number of physical or virtual servers analyzed in your environment. To make your cloud migration journey successful contact Baynetwork today and let our professionals work for you by Calling to setup a free consultation!